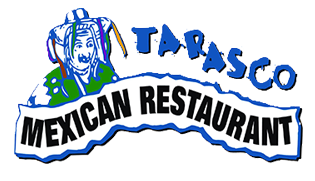 Tarasco's goal is to provide the best quality homestyle meals, served in a warm & friendly atmosphere at prices you can easily afford. We hope you have enjoyed our authentic food and hospitality. Please consider our place to be your place to bring family & friends. Tarasco's means Indian culture & language. As an Oregon family business, we appreciate your patronage & loyalty. We wish to thank you visiting us and look forward to serving you in the future! Join Us For Dollar Tacos at the Bar From 3pm to 8pm!